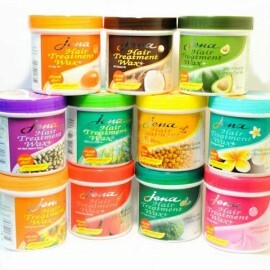 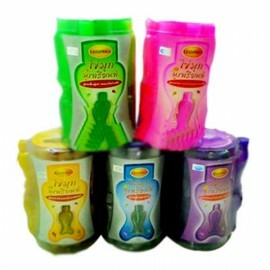 Mousse Caring has a pleasant aroma, retains the natural mobility of hair, makes them silkier, removes static electricity and removes fluffiness can be used both to create smooth styling and when modeling curls. 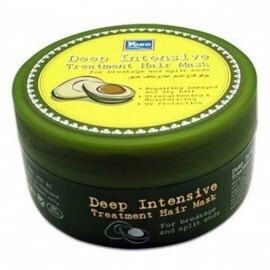 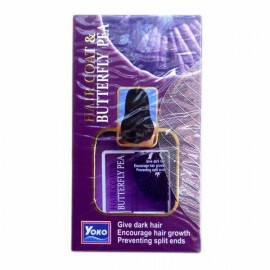 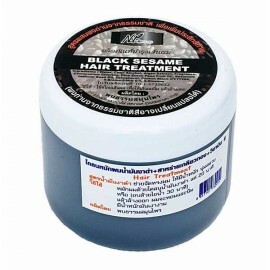 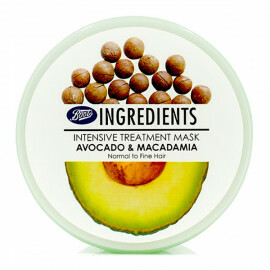 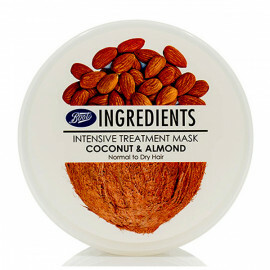 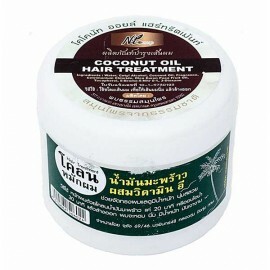 Black Mask accelerates the growth of dark hair, treats damaged hair, prevents split ends. 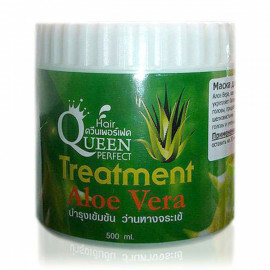 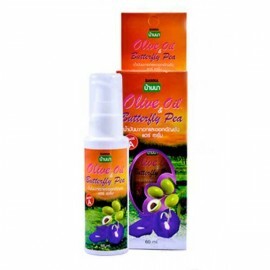 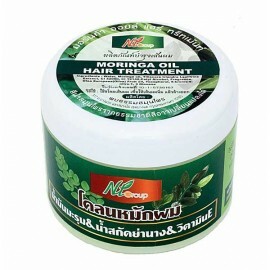 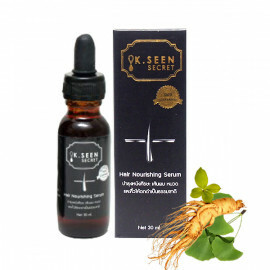 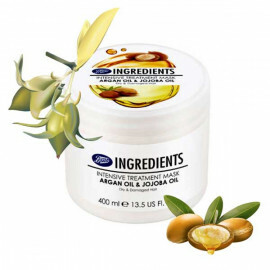 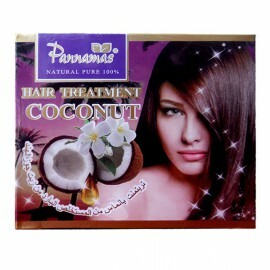 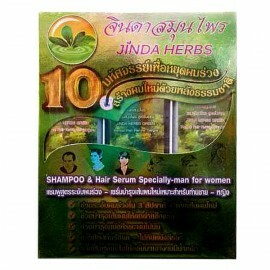 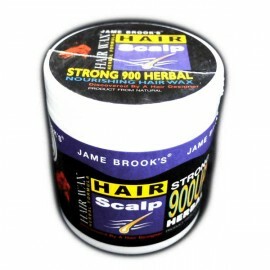 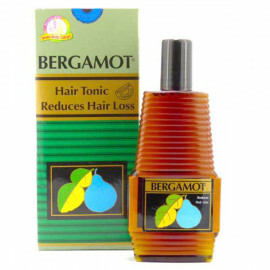 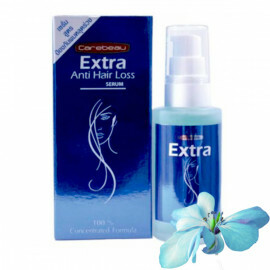 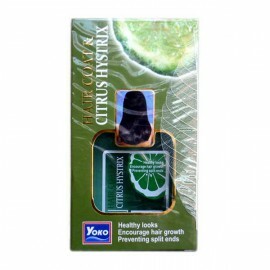 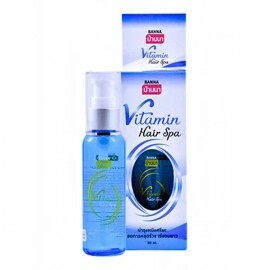 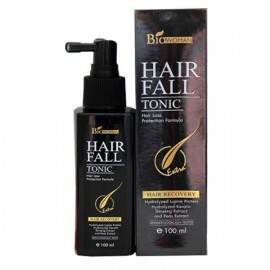 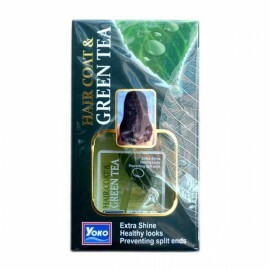 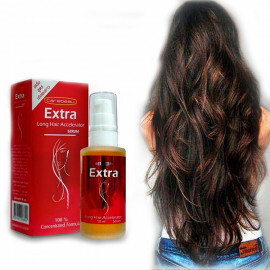 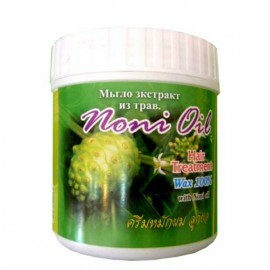 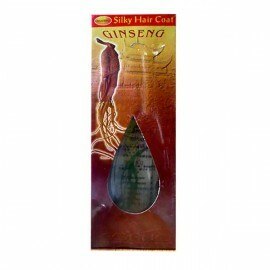 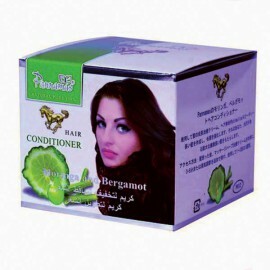 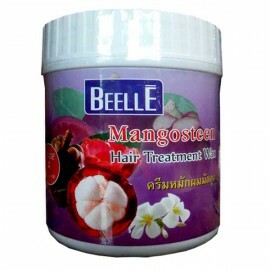 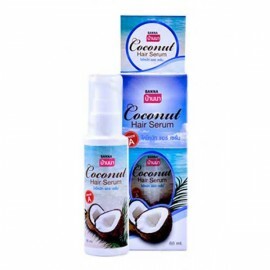 The serum is specially designed to solve the problem of hair loss.